Design & People: Noble Acts of a Nobel Peace Prize Laureate! Noble Acts of a Nobel Peace Prize Laureate! 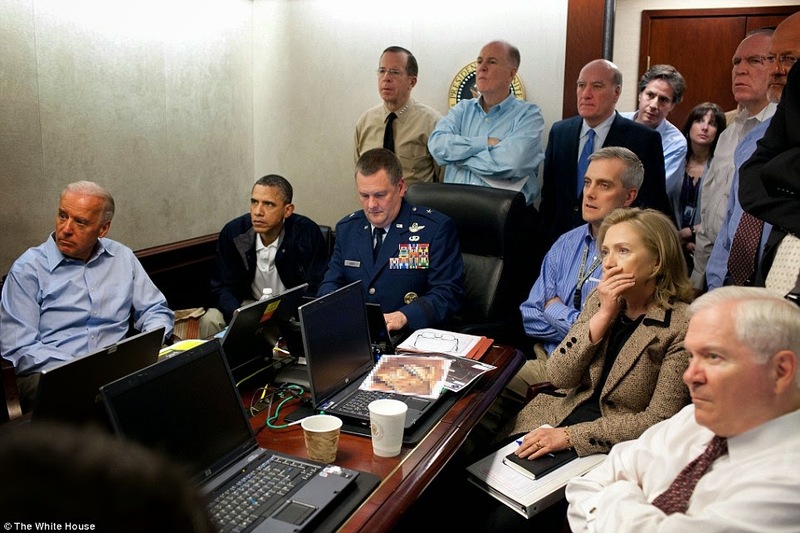 Photograph of Barack Hussein Obama, the 44th President of the United States and the 2009 Nobel Peace Prize Laureate enjoying the killing of Osama Bin Laden and his associates on May 02, 2011.